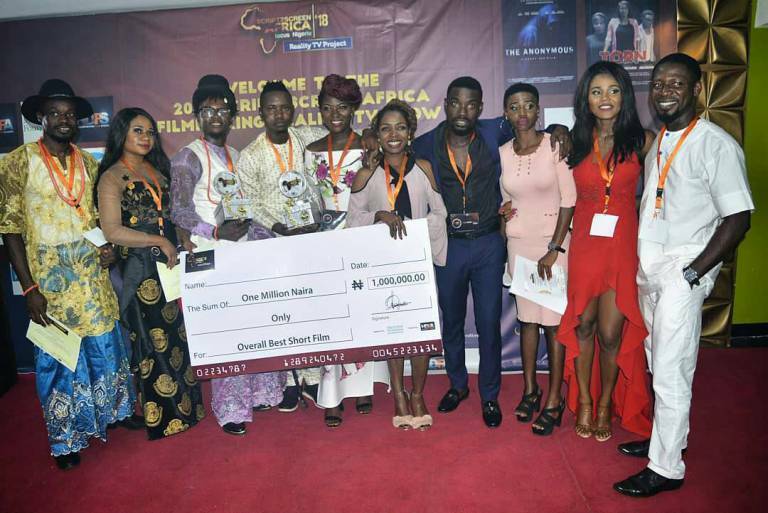 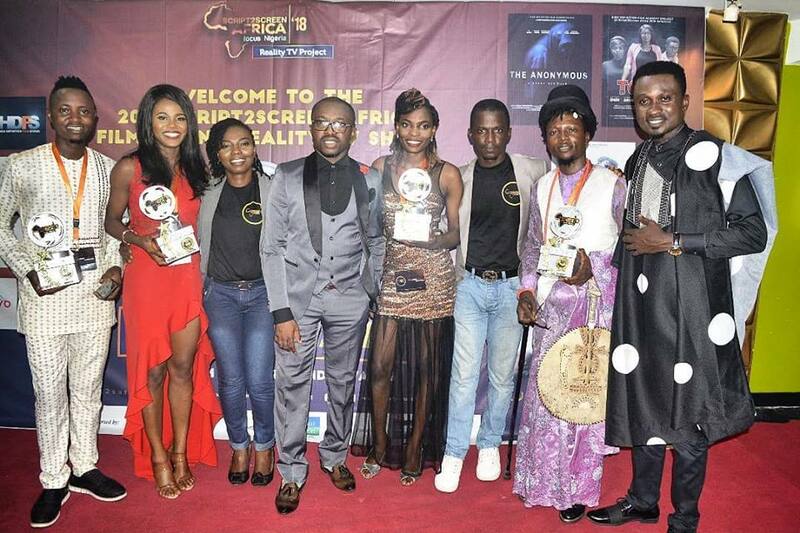 It was a night of glitz and glamour at the grand finale of Script2Screen Africa TV Reality Show: Focus Nigeria, yesterday, Thursday April 19, 2018 at Silverbird galleria, Victoria Island, Lagos as winners emerged from various categories at the show. 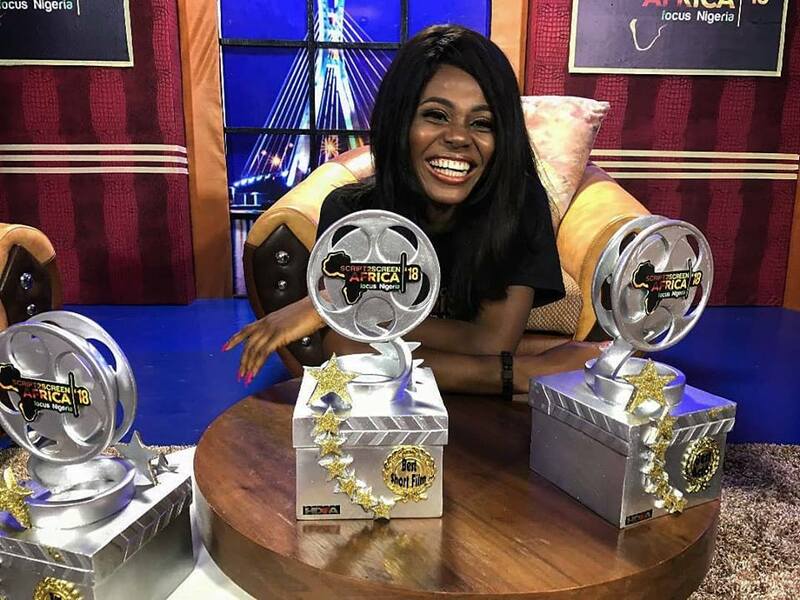 At the award ceremony, Lydian John, one of the members of group four emerged the best actor and got a prize sum of #500,000 for her effort. 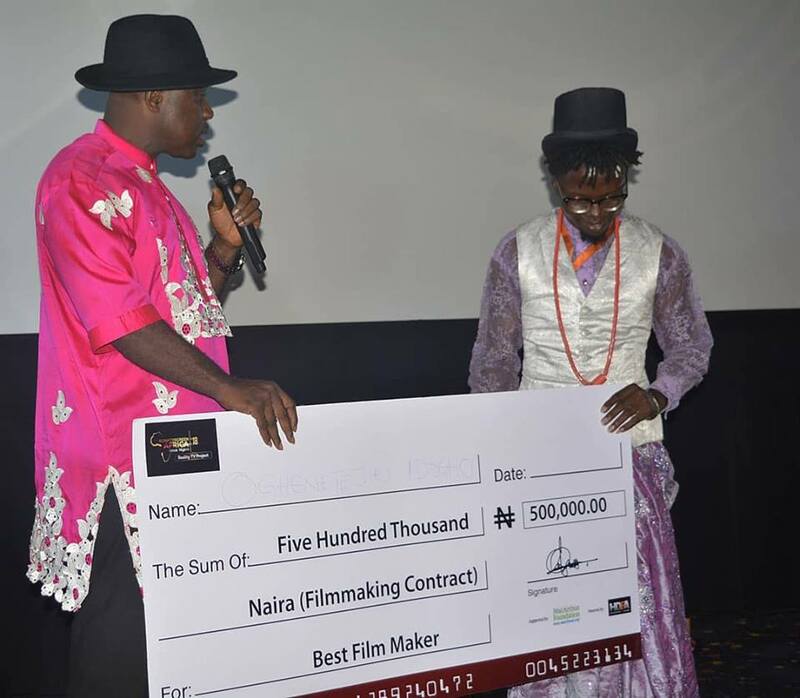 Also, Ogenetejiri Idogho, another member of group four emerged the best filmmaker and also got a prize of #500,0000. 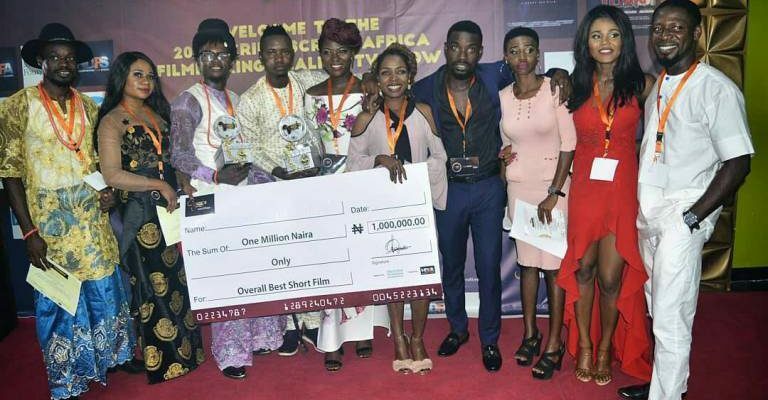 Group four made it a hat trick for the night as they emerged the best group as the juries of the project headed by veteran Nollywood actor, Teco Benson, choose their short film, ‘Isidore’ director by young and dynamic Nuhu Dalyop, as the best film after the screening and got the prize sum of #1,000,000. 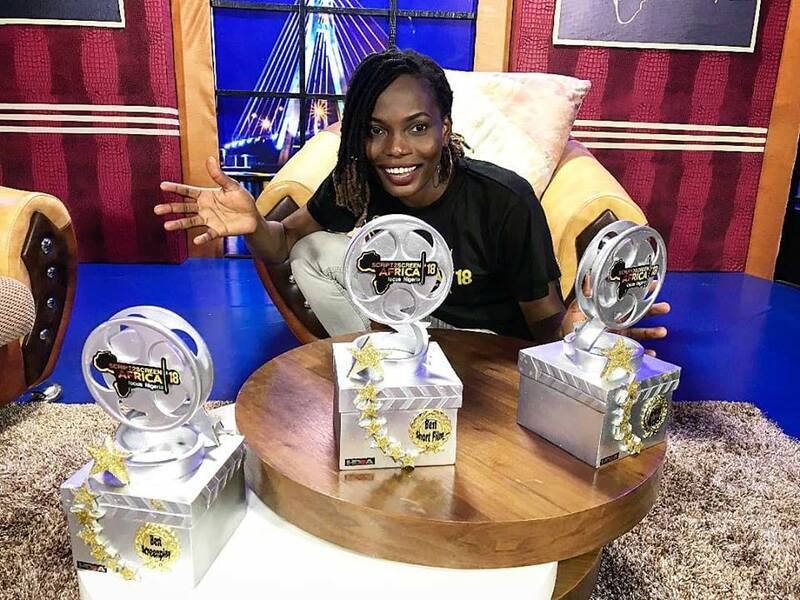 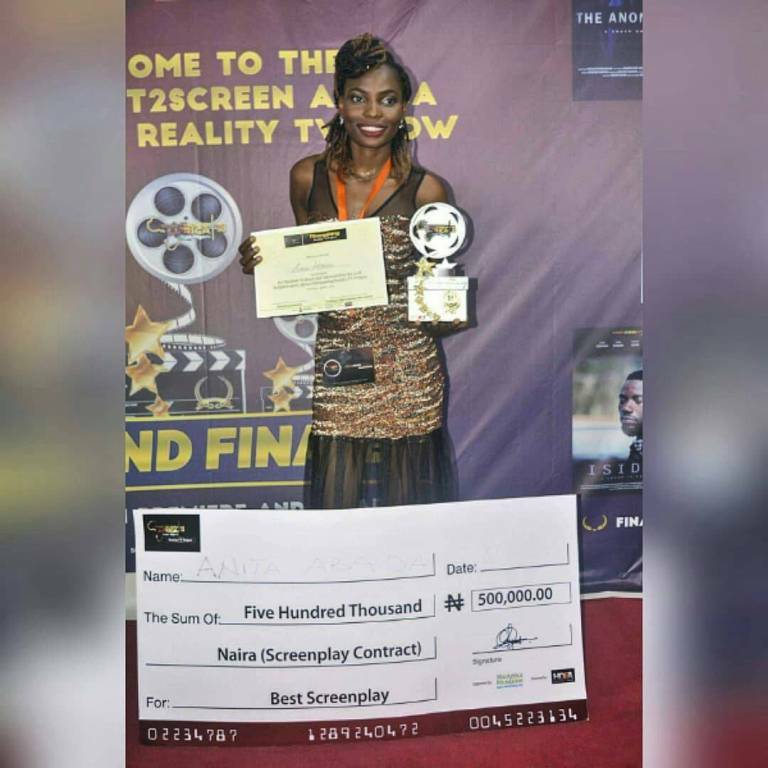 But, in the category of best screenplay, Anita Abada, a member of group three emerged the winner with a prize sum of #500,000. 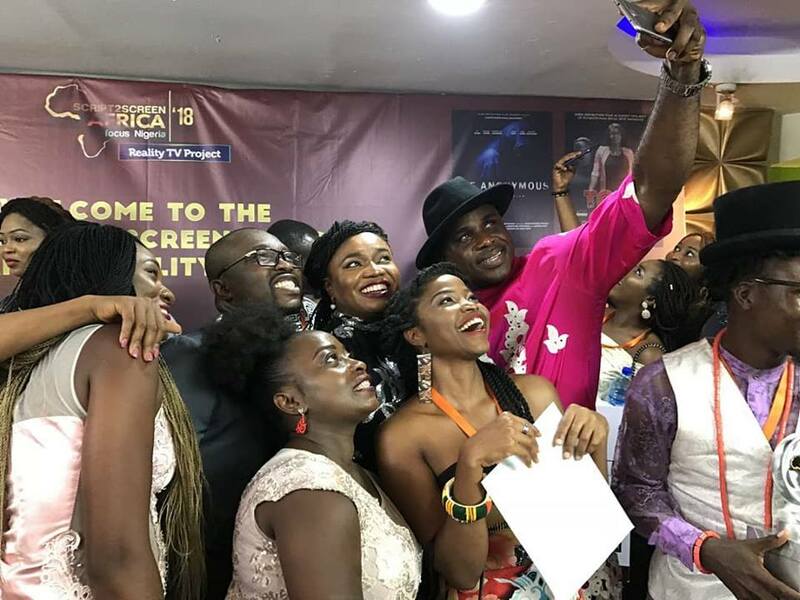 The TV reality project which started since March 24 reached its crescendo on April 19 during the award night as families and friends of the finalists came enmass to support their own. 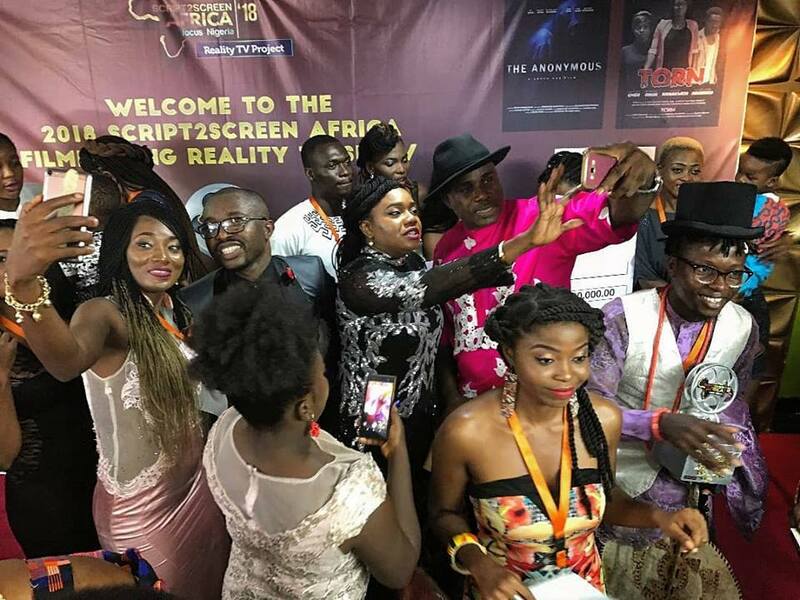 It all started with a red carpet at around 6:00 pm, Nollywood actors, producers and directors of repute as well up fast rising acts, among which are; Teco Benson, Kalu Ikeagwu, C.J Obasi, Salami Rotimi, Madu Moc and a host of others were present as finalists seized on the opportunity to interact and exchanged contacts with them. 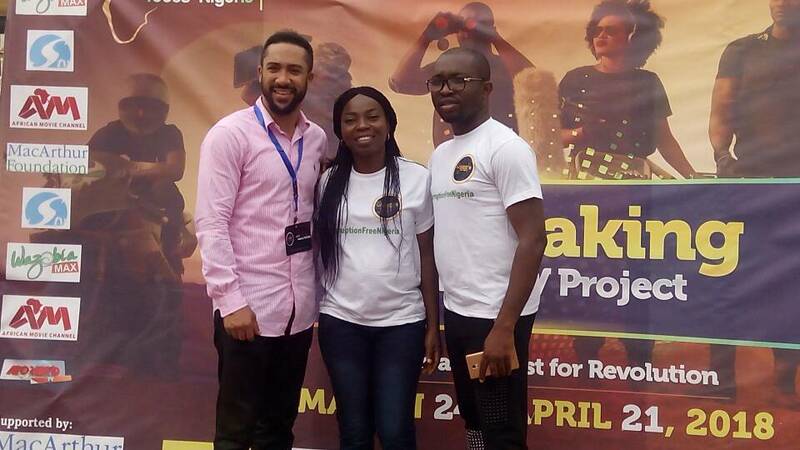 Visioner of the project, Bright Wonder, who was full of appreciation to God for the successful completion of the project took the guests and others present at the award night through the short films premiere and the journey of one month at the prestigious Amen Estate, Ibeju, Lekki, Lagos. 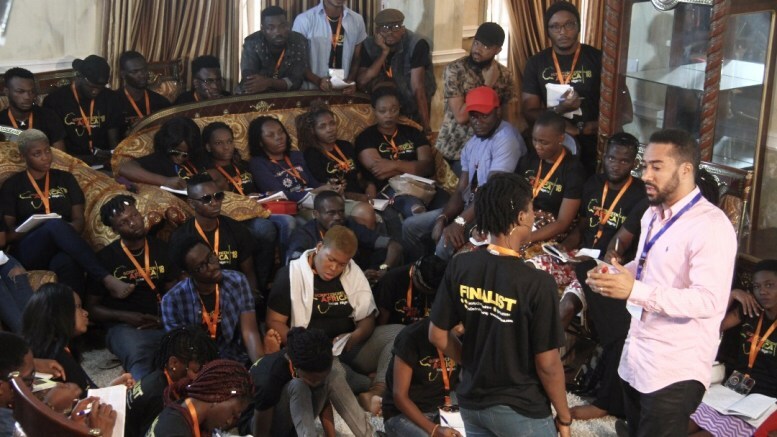 The five finalists from ‘My Nigerian Dream Challenge’ who were flown into Lagos from various parts of the country were also given a moment to present their renditions to the admiration of all present. 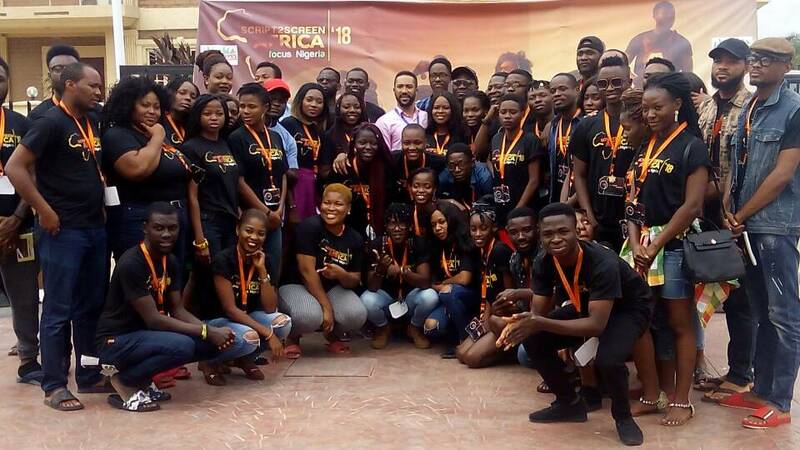 Youths and Sports, the 2018 Script2screen Africa: Focus Nigeria will be showing on Silverbird Network Television on Sunday at 10:30pm; Wazobia TV/UHF channel 259 at 9:00 pm on Sunday and on Startimes channel 195 at 9:00 pm on Sunday as well. 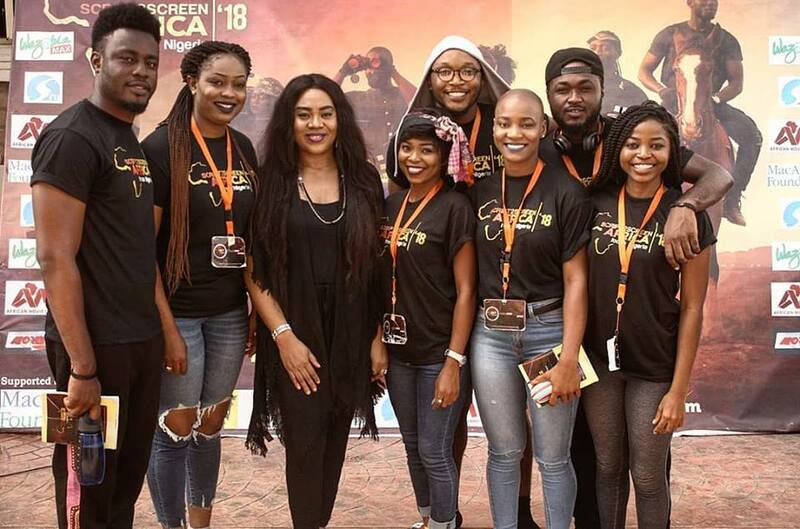 It will also be on Wazobia Max TV on DSTV Channel 259 and UHF 57 (terrestrial TV) 3:00 pm on Sunday, RAVE TV on Thursday on GOTV & Star times at 7pm, as well as on channel 98 on GOTV at 8:00 pm Thursday and 9:00 pm on Sunday. 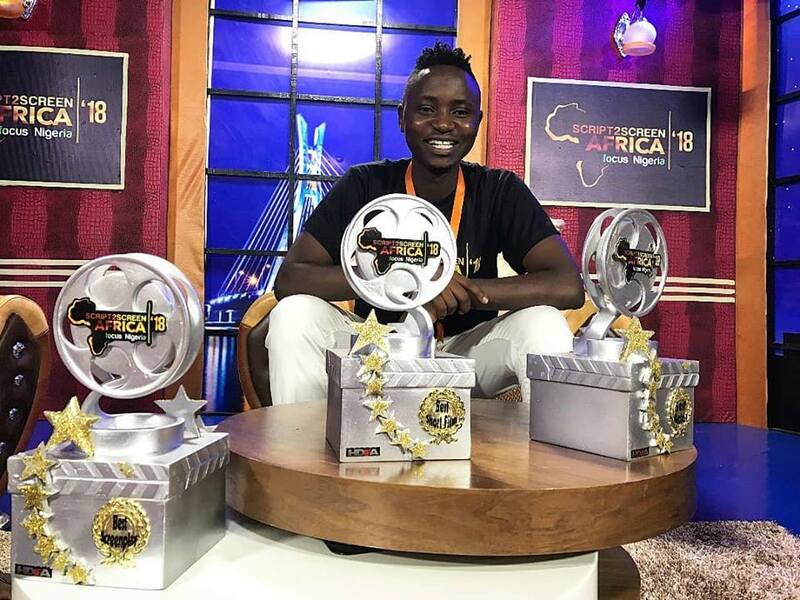 Wazobiamax TV on DSTV Channel 259 $ UHF 57: Thursdays, 10:30pm $ Saturdays – 6:30pm; Ravetvchannel on GoTV Channel 113 $ Startimes Channel 125: Thursdays 9:30pm and Saturdays 7pm.